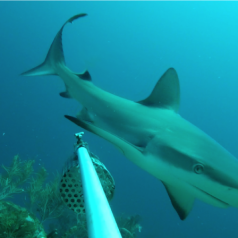 STINAPA Bonaire recently presented the preliminary results of the shark research conducted by STINAPA and Wageningen Marine Research in Bonaire using Baited Remote Underwater Video (BRUV) surveys and citizen science diving observations on the East and West coasts of the island. 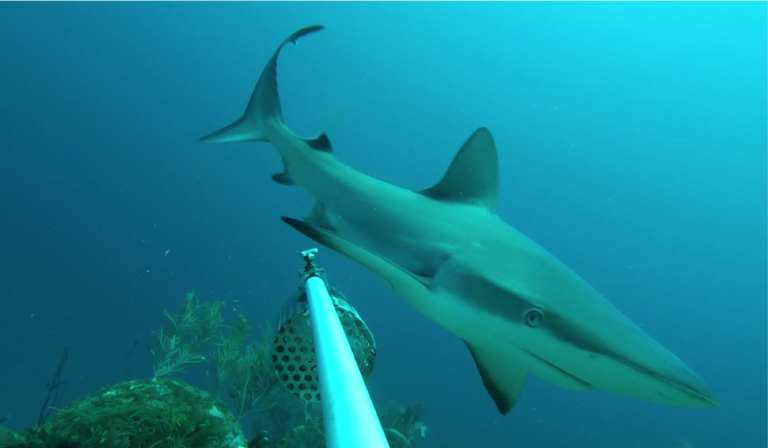 Caribbean reef sharks, Nurse sharks, Great hammerheads, Southern stingrays, Spotted Eagle Rays and Mantas were observed, and many more observations occurred on the East coast than the West coast. 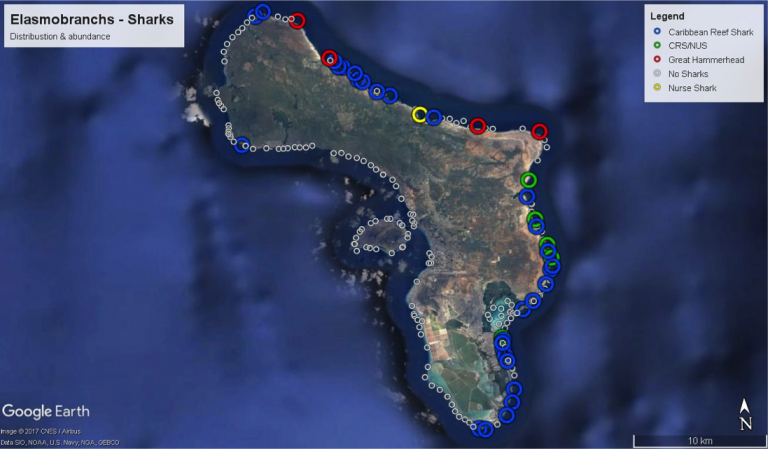 For more details on the methods, numbers and locations, download the report and read at your leisure.